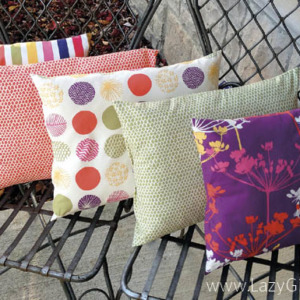 Lazies, It’s time to get crackin’ on some holiday sewing. 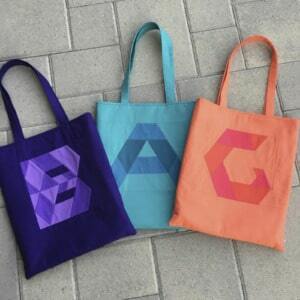 A number of our designs are quick to make and use small cuts of fabric. 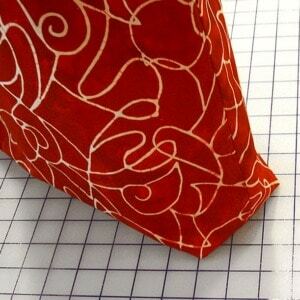 That got me to thinking about challenging myself to make three different projects from three fat quarters of fabric. 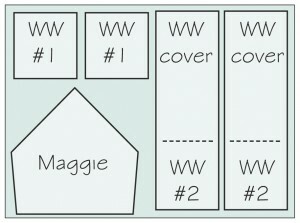 I sketched the cutting layout (shown below) and there’s plenty of fabric to work with. In fact, there is enough fabric to make a fourth project! Woohoo! Here are our candidates today. We’ll be working with our Maggie, Wonder Wallet and Suzi patterns, three quick and easy projects with lots of gift-giving potential. – The large Maggie is perfect for a camera or cell phone case. Small Maggie for gift cards. – The Wonder Wallet is perfect for giving gift cards. – The medium Suzi has all-purpose appeal and makes a beautiful, functional holiday decoration as a candy dish. Below are cutting layouts for each fat quarter. Fat quarter dimensions are 20 – 22″ wide by 18″ high. 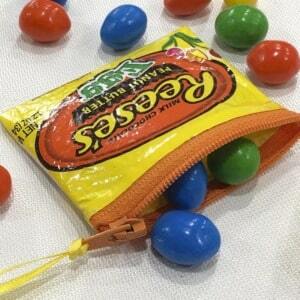 Medium Suzi: Skip the pockets and Suzi makes a perfect candy dish for holiday nibbles. As a candy dish, Suzi doesn’t really need any pockets, unless you have a few candy canes that want to join the party and stand in a pocket. 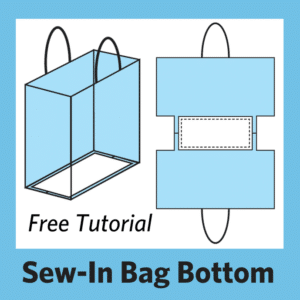 So all we need are the two Cover/Lining pieces – easy peasy! Fuse interfacing to the back of one fat quarter and cut for both Cover/Lining pieces. 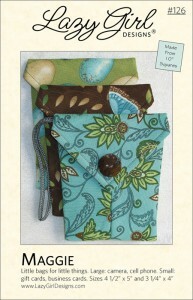 There is enough fabric left over on fat quarter #3 below for one pocket if you like. 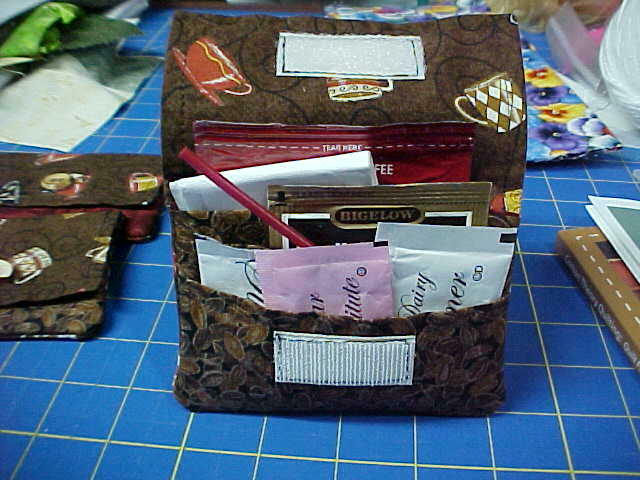 Both Maggie and the Wonder Wallet are more fun if you use more than one fabric and mix it up a bit. 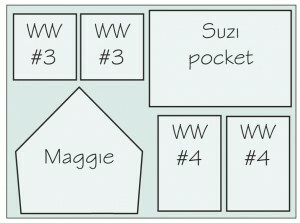 The 5 Wonder Wallet pieces are noted as WW cover and WW #1-4 for the pockets. Cut the rest of the pieces needed for Maggie and two Wonder Wallets as shown. There is enough fabric to cut one pocket for Suzi if desired. 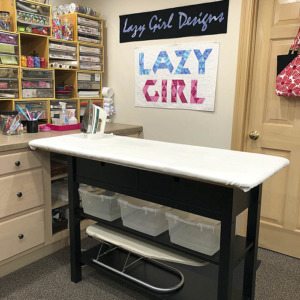 Now you do have to be careful and a bit creative in your cutting if you are using directional fabrics but you can make one LazyGirl RunAround Bag….. one wonder wallet and one LazyGirl checkbook cover from these 3 fat quarters……… three great gifts…. in just three hours with 3 fat quarters! Hey Joan! This is an AWESOME post. 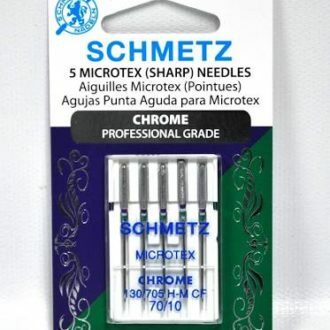 Great of you to give us all layouts to maximize our fabric usage! I did something similar for Gracie and was able to decrease the amount of fabric I had to buy! 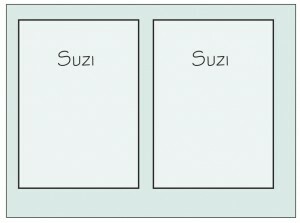 A candy dish is an excellent idea for Suzi! I see lots of gifts being made by all your Lazy friends in the next couple weeks! Take care and have a Merry Christmas! I’m off to make a Maggie now! Joan, Would you put a plastic type lining inside the bag in case someone wanted to put uncovered food into it? 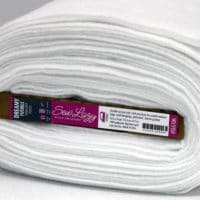 Would a Heat and Bond type of lining work? Recently combined an empty and cleaned up Breyers ice cream container and Joan’s LGD Suzi pattern to come up with a table centerpiece/napkin holder. Made some changes on the faric cuts because the ice cream container is 3″ wide by 6″ long by 4″ high when you cut the curled rim off of it. Mis-calculated with the seams and it ended up being about a half an inch taller, so, I simply turned it down and by hand, ran a row of ribbon through it with an oversized embroidery needle. 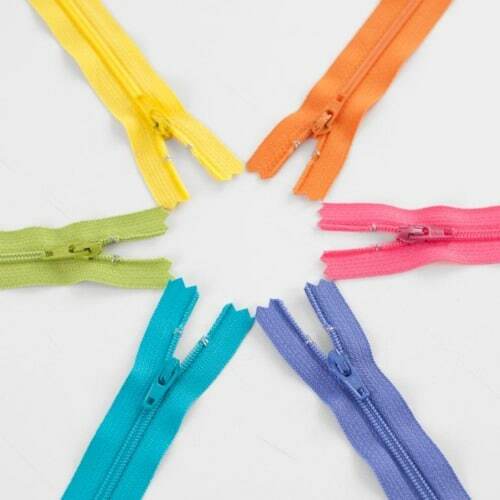 When tieing the 1/4″ ribbon off in the center front of it, added a bow. Will upload photos to Jean’s LGD Yahoo newsletter. 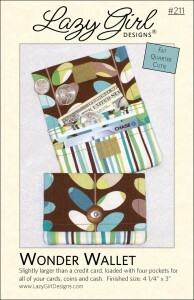 The Wonder Wallets make such a pretty presentation for gift cards, and are so functional afterwards. And, I’m a big fan of the “one-for-them, one-for-me” idea! I have been coming here almost everyday for nearly two years now.I am so amazed by your creativity.I have made a few of your maggies and claires.I use whatever material I have here in Malaysia.like batik prints and curtain material.thank you so much.have a merry christmas and happy holidays. Love this post. Would love to have more suggestions like this. 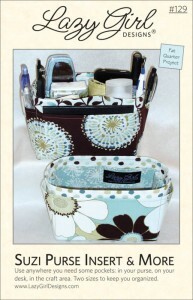 Always love your patterns and how to mix up some fabrics to make gift sets. I just finished a wonder wallet, and am kicking myself for having the pattern a year and thinking it would be hard. It is NOT. Cute and easy, and of course, Joan’s instructions make everything easy. There is nothing to guess at, and plain English is used. 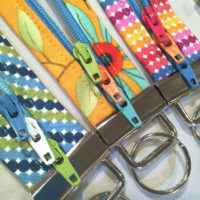 Cute for gifts,,,,now I want to fabric shop and get some of those young looking prints!